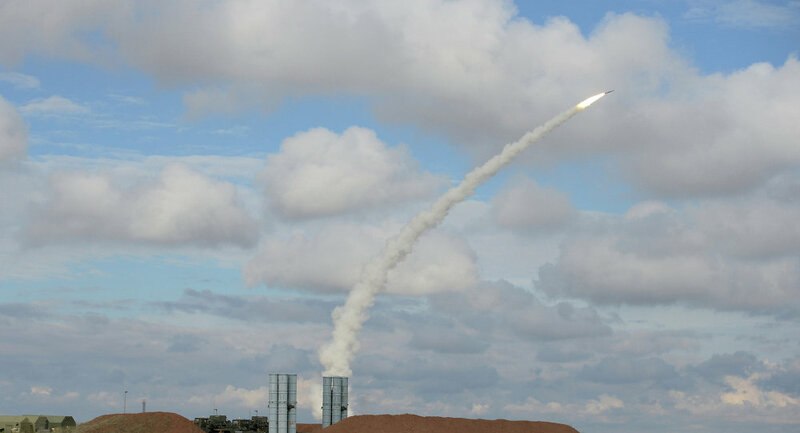 Israeli Defense Forces press service reported that the Israeli air defences have intercepted an anti-aircraft missile that had been launched from Syria. Syrian SANA Agency later reported that Israeli Air Force launched missile attack on Damascus surroundings from Lebanese airspace and that most of the missiles were downed. The attack left three servicemen wounded and caused damage to an ammunition depot, the agency said. Previously, Lebanese media reported that the Israeli military aircraft entered on Tuesday evening the airspace of southern Lebanon and carried out manoeuvres at a low altitude. According to Lebanon's national news agency (NNA), the Israeli aircraft carried out mock attacks on Lebanon's southern territories during a 10-minute period. The Israeli war planes, in particular, conducted maoneuvres over the Lebanese cities of Nabatieh, Sidon and Tyre. The Syrian Arab News Agency (SANA) then reported that the Lebanese airspace had been used for an airstrike on Damascus surroundings.